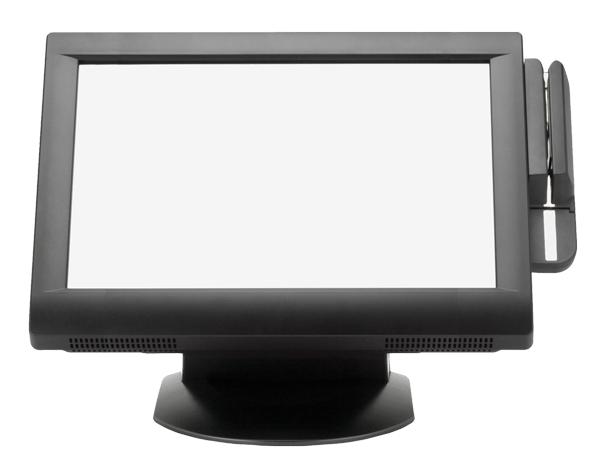 Corporate Campus Retail - Ambit Technologies, Inc.
With an Ambit specialty retail pos system, you will maximize profits, improve customer service and reduce training time. It will allow you to monitor trends to have the right merchandise, at the right time and right location. Track customer's purchases to determine sizes, colors, etc. With the capabilities of email marketing, you'll be able to send targeted emails to certain customers based on their past buying history and other customer data. 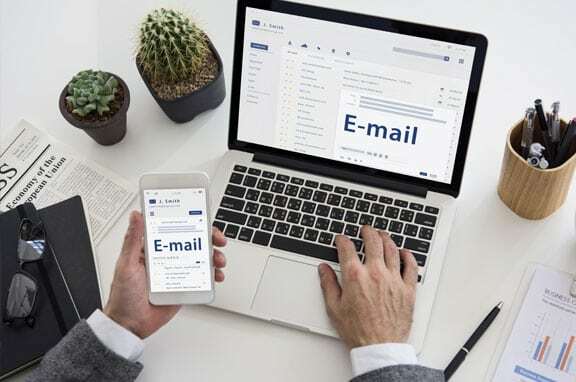 If you have a customer that has come in numerous times and always purchased items dependent on a certain subject, every time there is a sale for that specific subject, an email can be sent to them so they'll be enticed to visit your store. You'll also have the ability to see which of your campaigns have the most people opening and reading your emails. An important asset of an Ambit system is their e-commerce. 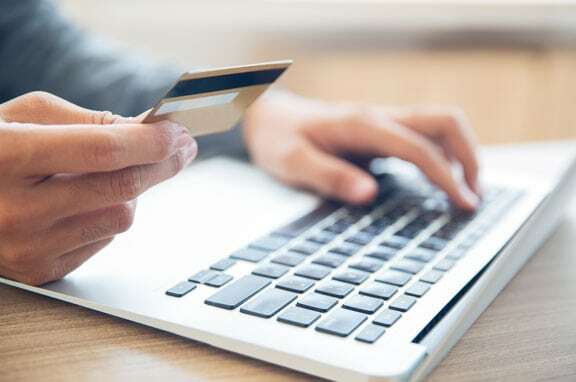 With e-commerce, your company will have the ability to sell your products over the Internet and other electronic systems. The solution will allow you to manage your entire business from one powerful solution and give you the online presence your company has been looking for. E-commerce will draw new customers to your company and products through email newsletters and various promotions. Your online store can be run the same as you run your business on a daily basis with the ability to run reports and analyze sales history. As technology evolves around us, more companies are taking their business mobile. 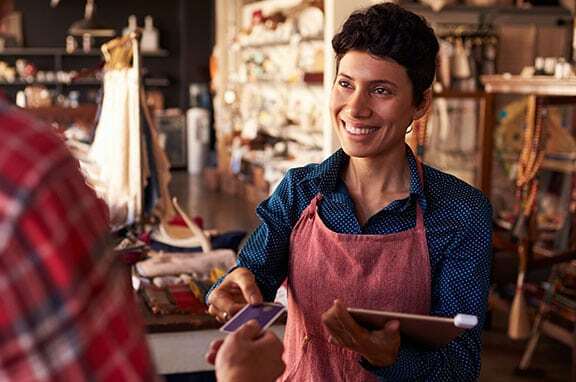 Because of that, it is important that your specialty retail store began taking transactions and returns from a mobile device. An Ambit system gives you the capabilities to sell anywhere, whether inside the store, a side walk sale or even a trade show. You'll never miss an opportunity to sell your business with mobility. Since so much happens at a coporate retail store on a daily basis, it is important to have your eyes and ears in all aspects of it. With an Ambit point of sale system, you'll be able to do just that. 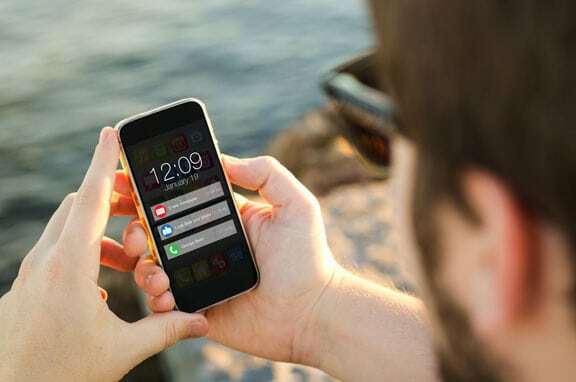 With mobile alerting, you'll be able to be involved in all activities of your business and know in an instant if something out of the ordinary is happening. Alerts will be sent if there is suspicious activity so you can decrease fraud. Your bottom line will also increase because you will be alerted any time there is activity that negatively impacts your business.